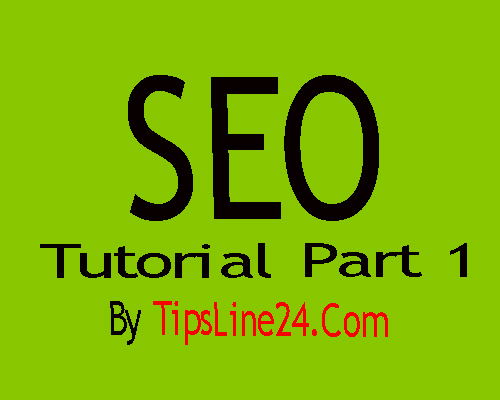 Here are the tutorials for organic search engine optimization (Organic SEO), not paid search engine optimization (Paid SEO). On Google search, you will find occasional search results in the right or left side of the different color (usually light gray) links (the word that has been searched by the search). These are paid links, which means that Google has to pay the money. Such optimization Say Paid SEO.